Purley is located in the south part of the borough of Croydon, and is a particularly wealthy urban area. Approximately 11.7 miles to the south of Charing Cross, the town has a number of landmarks and memorials to the war and is just a short distance from Kenley Airfield which played a vital role in the Battle of Britain. The A23 provides direct road access to Purley, with links to other major routes all over the south east. For public transport users, there are two mainline train stations. 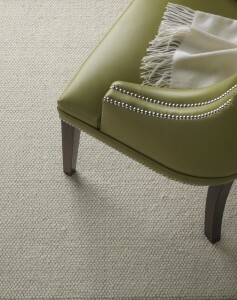 At Cherry Carpets we have for you an incredible selection of carpets for your Purley home or business. We'd like to welcome you to our showroom, but we can't because we don't have one! 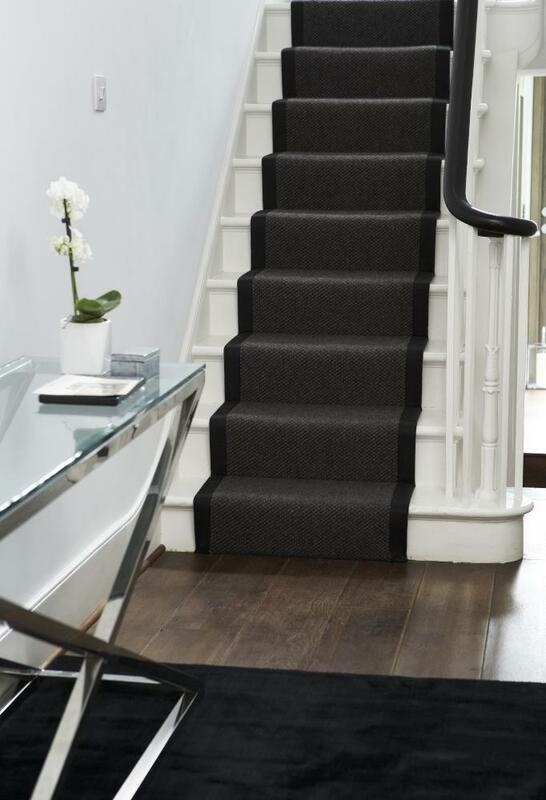 We prefer the much more personal touch – we arrange a free, no-obligation home consultation with you at a convenient time, bringing along a neat range of samples of the type of carpeting we are sure you will be interested in. What you will also no doubt be interested in is our prices, and we are pleased to inform you that we feel certain you will be delighted to discover that our prices are among the most competitive in the business. This is no idle boast – we can keep our prices low because we don't have the overheads associated with running a carpet company showroom, such as heating, lighting, rent and staff costs. We keep our costs low, and we pass the savings we make onto you, our delighted customers. We may not have a showroom, but we do have a very full stockroom! 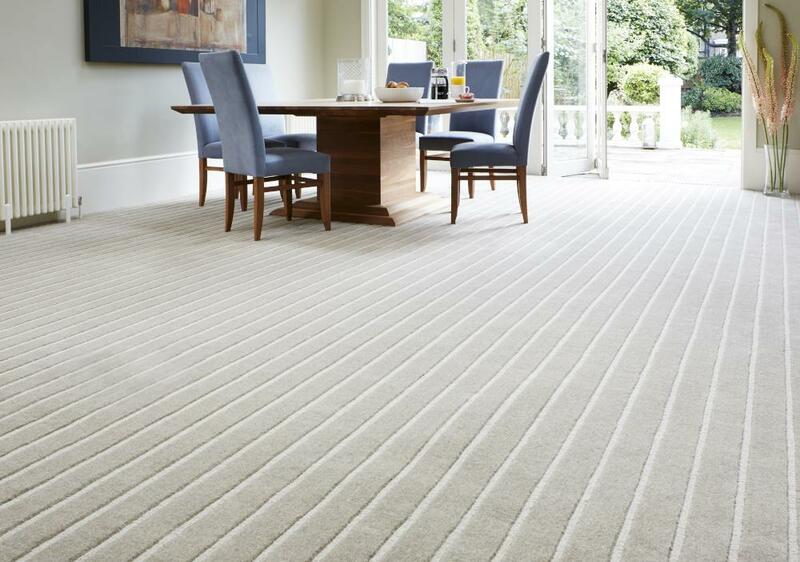 Whatever you are looking for – from designer carpets to bless your Purley home with that 'wow' factor, to hard-working, practical carpets that just get the job done, we can certainly help. Our stockroom is bursting with dozens and dozens of carpets in all shapes, colours, designs, styles and sizes. If you want it, then the chances are it's very likely that we can provide you with it. We supply from all the best names in the business, and we can also supply you with quality underlay if you need it. Our services do not simply stop at the supply of carpets either – we can fit them for you as well. We have a team of experienced and expert carpet fitters who will fit your new carpeting quickly and with the minimum of disruption. It's long been our policy to make sure that we only provide the very best in quality for our customers, which is why we make sure that we only provide from the best names in the carpeting world. If there is a particular brand of carpet manufacturers that you have in mind, then the chances are we will have carpets from them in our stockrooms – just ask us. We stock carpets from the likes of Axminster, Westex, Max Heuga, Ulster Carpets, Victoria Carpets and Heckmondwike, as well as plenty of other big name manufacturers. 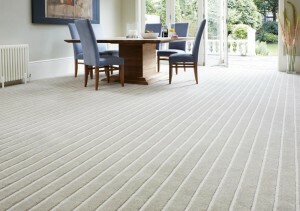 If you are in need of underlay for your new carpets, then that is certainly not an issue for us. We stock overlay from major companies such as Ball & Young, Ezifloor, Cosi, Cloud 9 and Duralay. 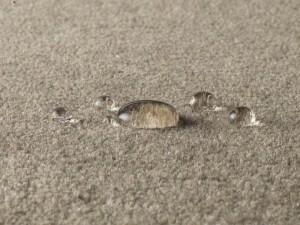 , or you can contact us via email at iinfo@cherrycarpets.co.uk.